^ “City Facts 2004 (PDF)”. 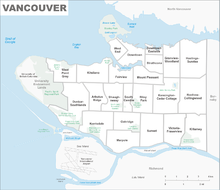 City of Vancouver (2004年). 2006年5月12日時点のオリジナルよりアーカイブ。2011年6月9日閲覧。 48.9% have neither English nor French as their first language. ^ Kathryn, Bernick (1998) (英語). Hidden dimensions: the cultural significance of wetland archaeology. 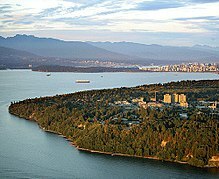 Univ of British Columbia Pr. p. 233. ISBN 978-0774806329.